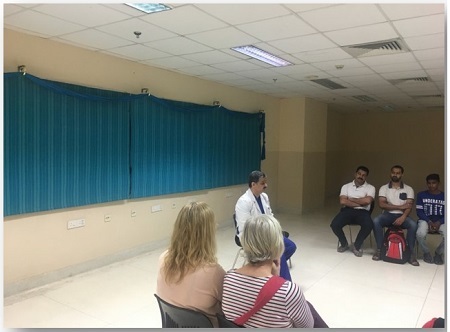 The second edition of Conversations in Critical Care occurred at Fortis Mohali. This initiative has been launched with the aim of providing a platform to the MICU team to reach out to family members of those undergoing treatment in the Medical ICU. Dr Arun Kumar, Senior Consultant, Critical Care, led the session. The relatives expressed their desire to have a free access to visit the ICU, but after Dr Arun explained that this would interfere with routine functions and inhibit the treatment/care process of the patient, they readily accepted it. He stressed on the fact that during the critical part of the illness the patient needs the ICU staff more than the relatives. 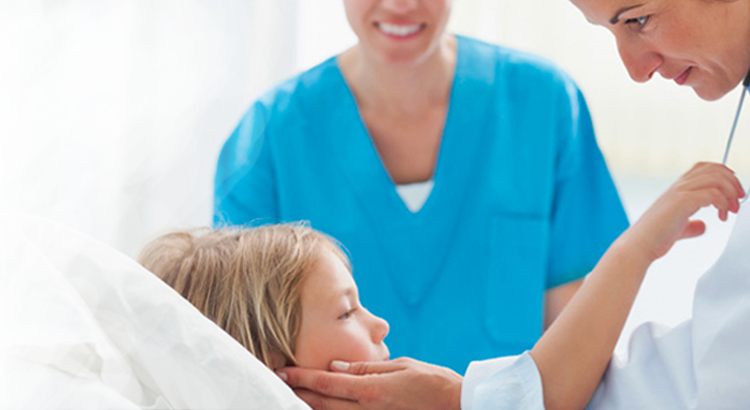 Rather, the family members should conserve their energies for the care required during recovery. The relatives were appreciative of the openness and transparency witnessed by them in MICU.